Damas Island - mangroves ideal for viewing crocodiles and many species of marine birds. 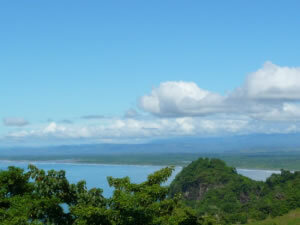 Manuel Antonio National Park - Gorgeous beaches, excellent wildlife viewing possibilities. Jardin Gaia - internationally known animal rescue center.